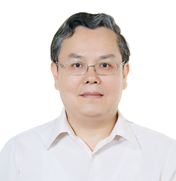 Biography: Dr. Xiaoheng Liu completed his M.Sc degree in 1994 at University of Science and Technology of China (USTC) under the supervision of Professor Tiantang Yan. 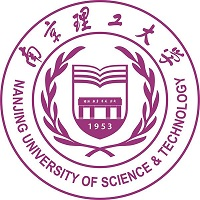 He obtained his Ph.D. in 2000 at Nanjing University of Science and Technology (NJUST) under the supervision of Professor Xin Wang. In 2004 he was a visiting fellow, in Professor John White’s group, Chemistry Research School, Australia National University, and in 2009 he was a senior visiting fellow in Professor Paul O’Brien’s group, Chemistry School, University of Manchester, UK. 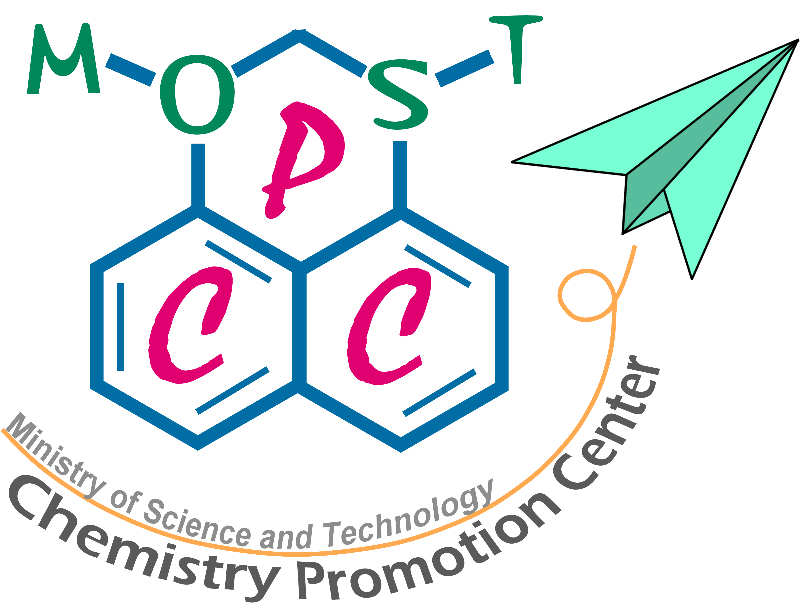 Since 2006, he has been as a full professor in the materials chemistry department at NJUST. His current research is focused on the synthesis of inorganic nanosized materials and their applications in energyand environmental areas, including specializing in the synthesis and characterization of sol-gel processes, and photocatalytic investigations. 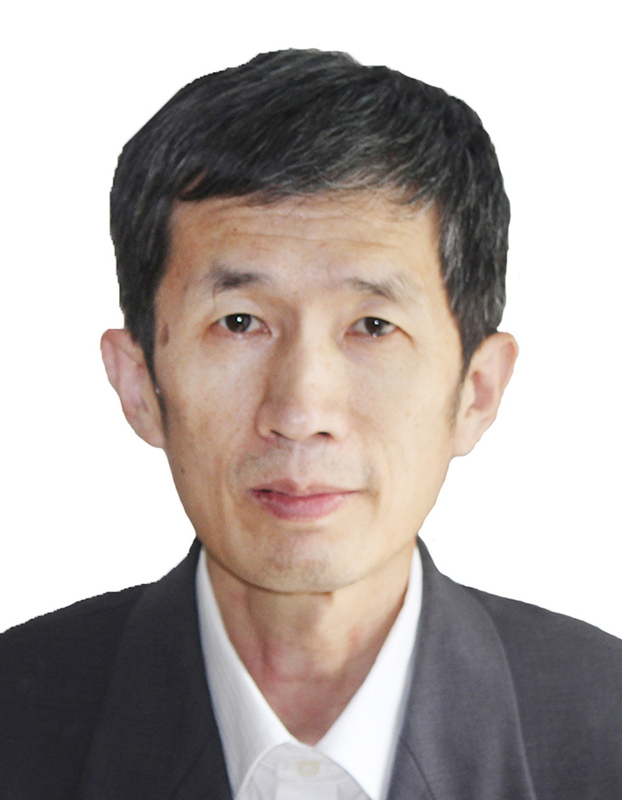 Since 2007, he has been a council member of Chinese Materials Society.